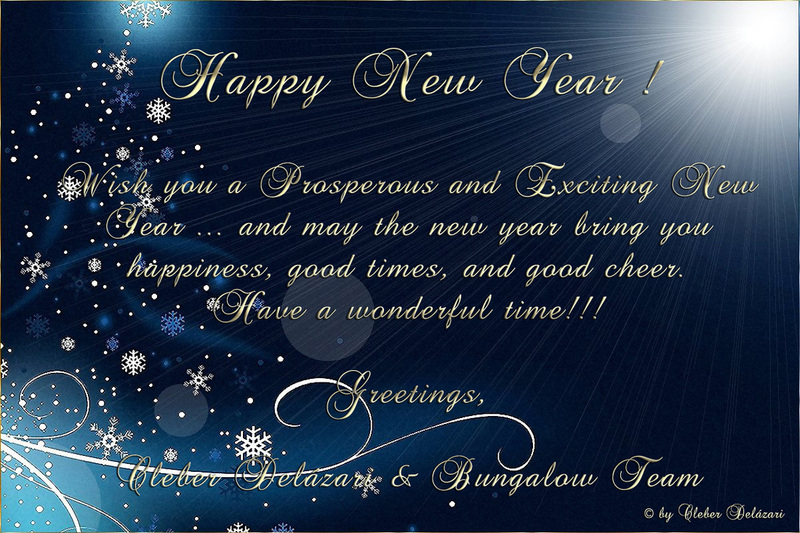 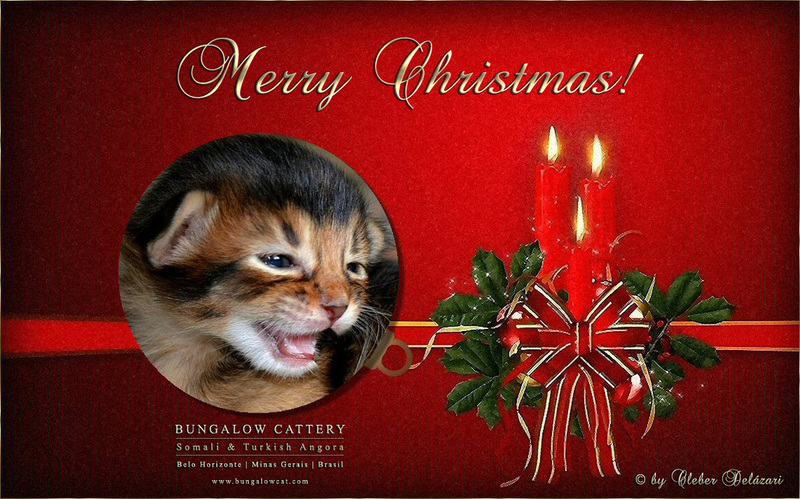 The Bungalow Cattery is making history again! 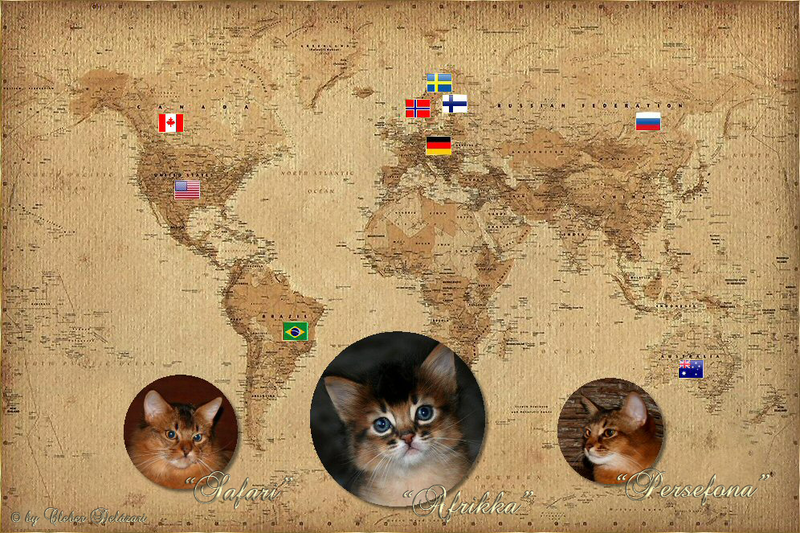 where we have exported some of our precious kittens. 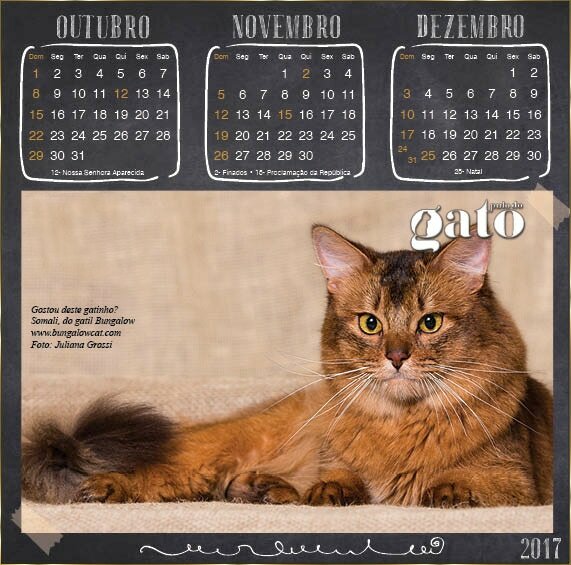 We are one of the pioneers in the introduction of other rare breeds in Brazil, such as Abyssinian, Bengal, Devon Rex, Siamese and Oriental, from the past to date, and now one of the pioneers in the introduction of the Somali and Turkish Angora cats. 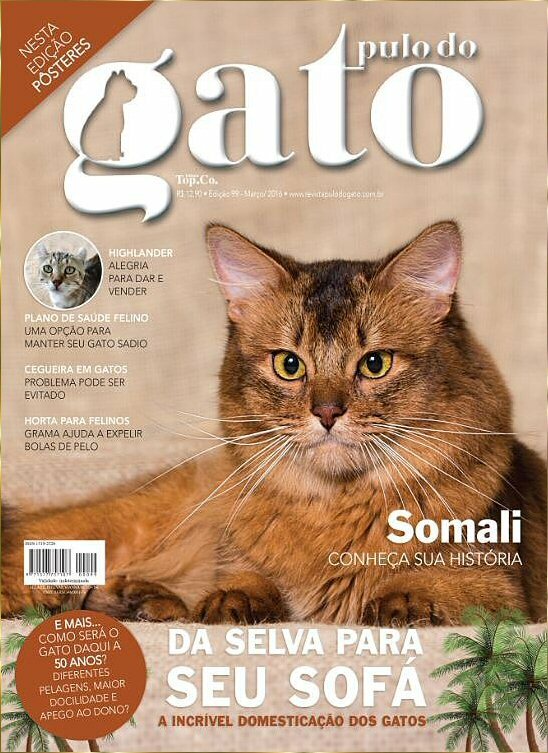 We are so proud to have the very first Somali cats in Brazil, and we could not be happier that they are now living with us, and will help the breed development in South America! 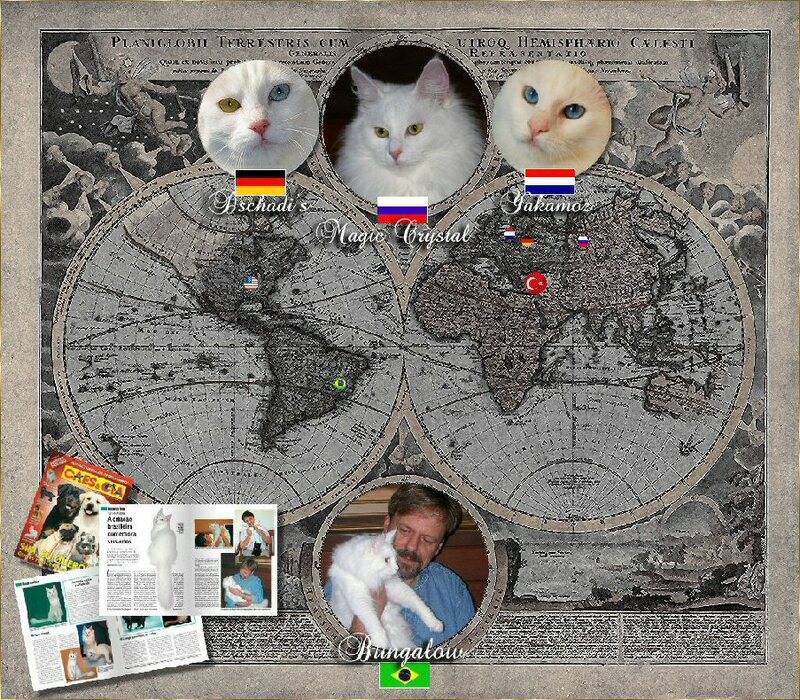 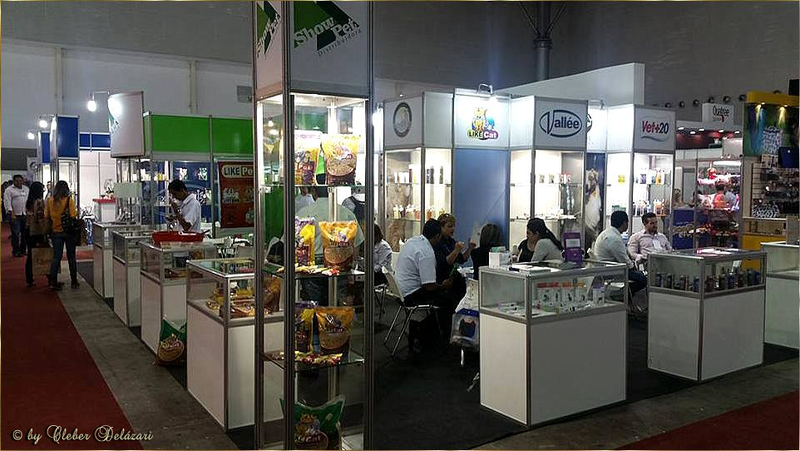 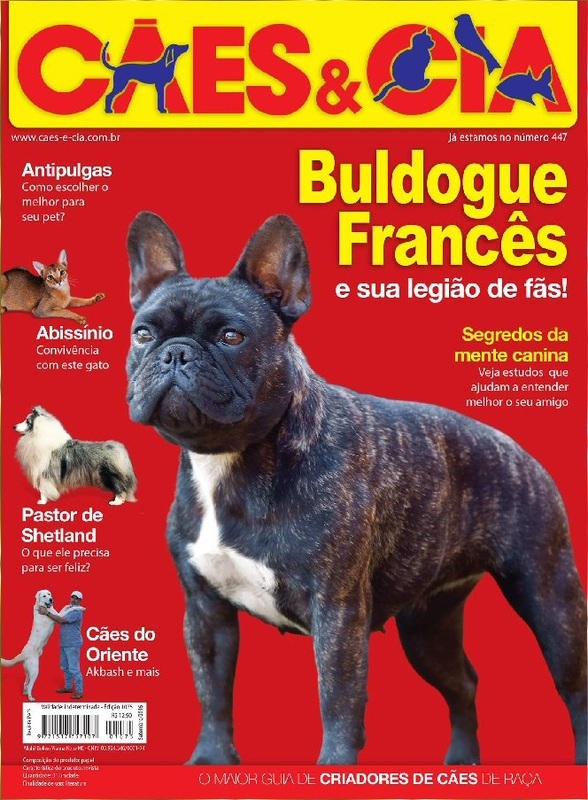 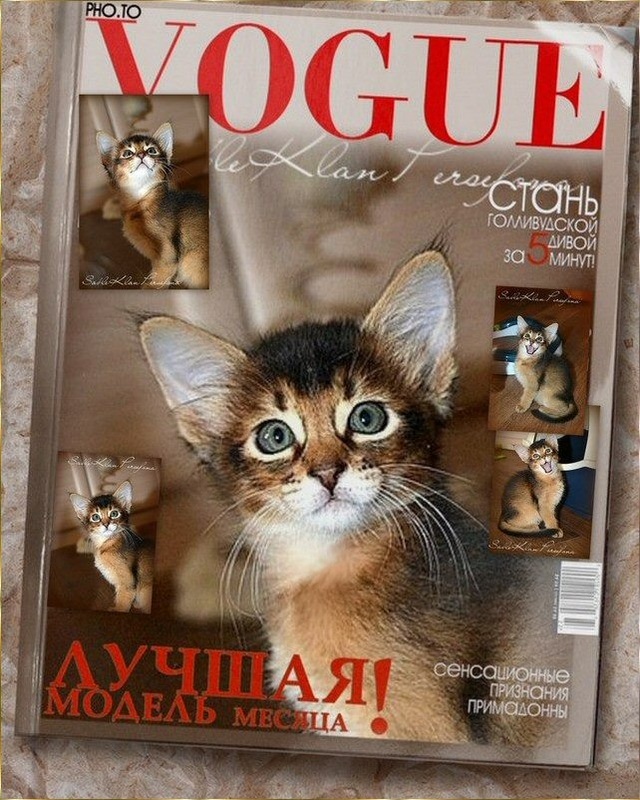 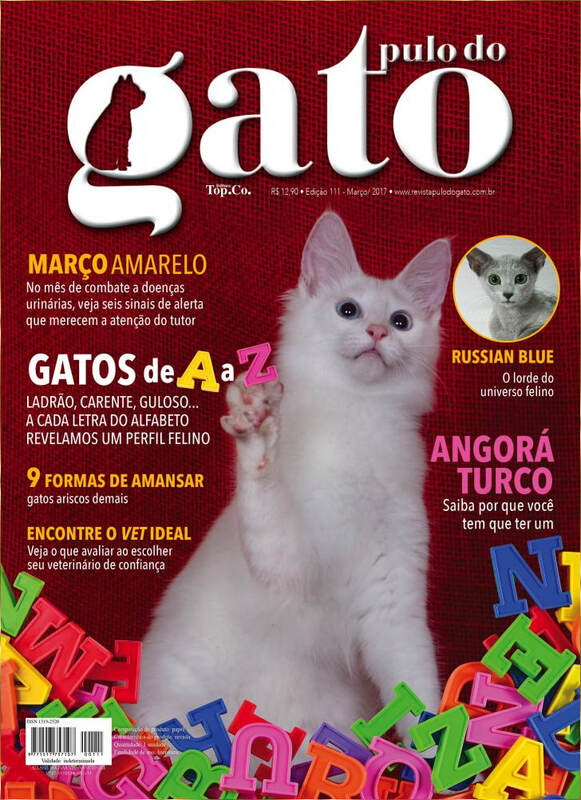 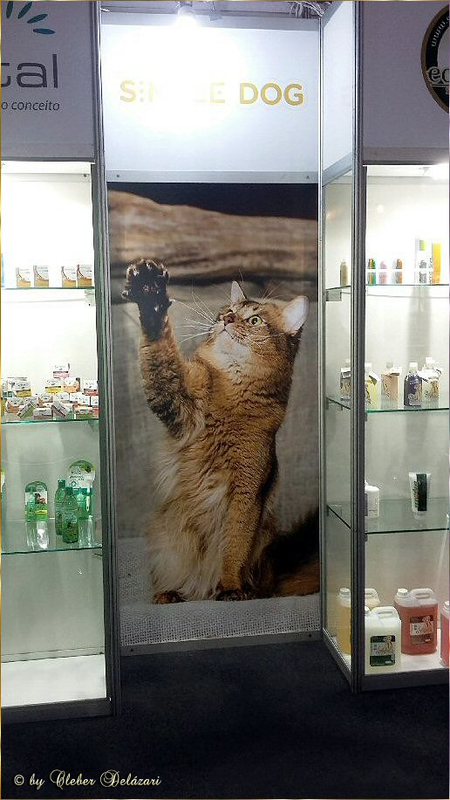 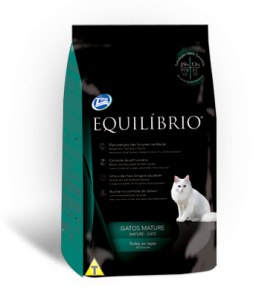 We contribute to the knowledge of the breeds through the most important Brazilian pet magazines, where we share our knowledge, love and passion for the felines with the cat fanciers. 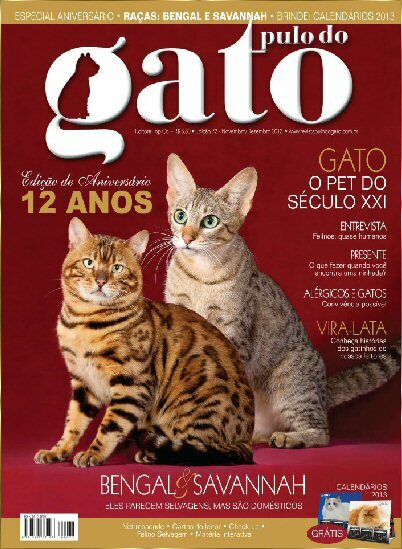 Our cat are the first Somalis and Turkish Angoras in the history of the breeds in Minas Gerais State, even in Brazil! 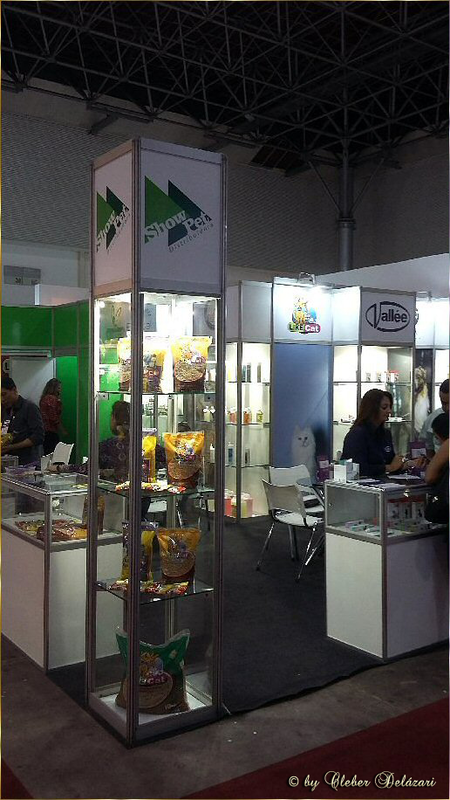 Excellence, Pioneering, Tradition & Quality! 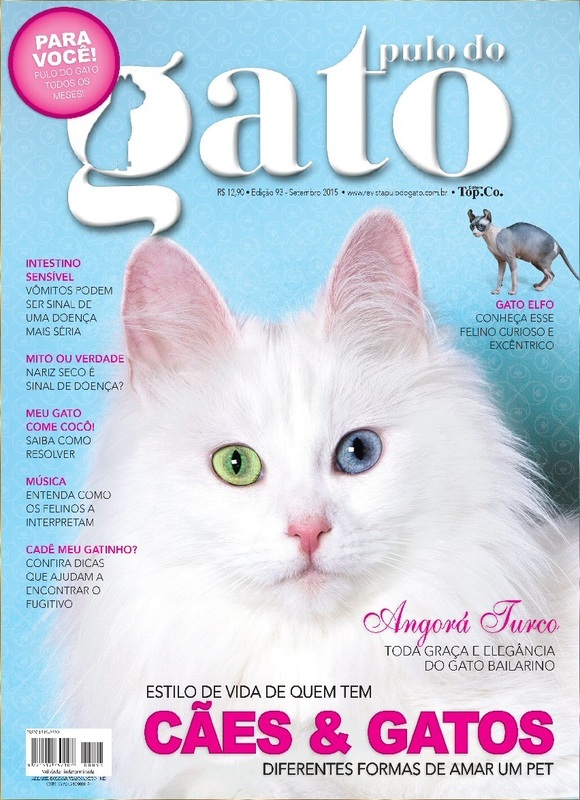 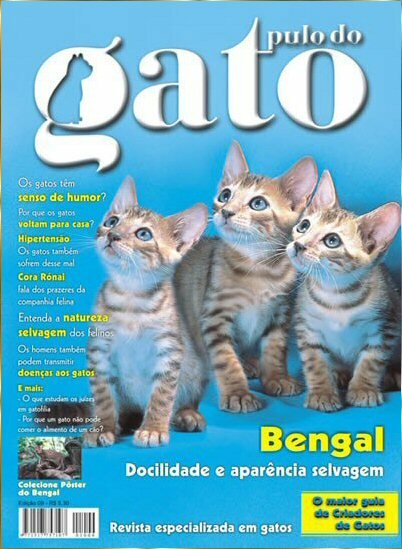 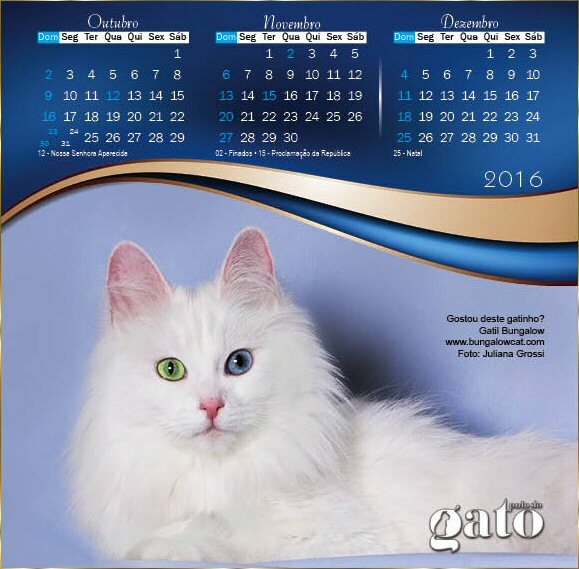 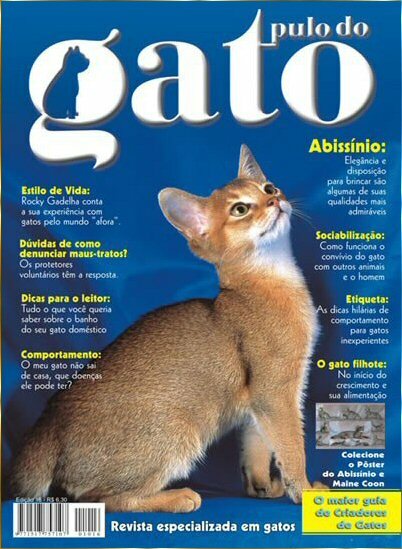 Brazilian Magazine "Pulo do Gato"
​"Dschadi's Morwenna of Bungalow" is featured on the poster of the Brazilian Magazine "Pulo do Gato"
"Bungalow Otto" is pictured on the cover! 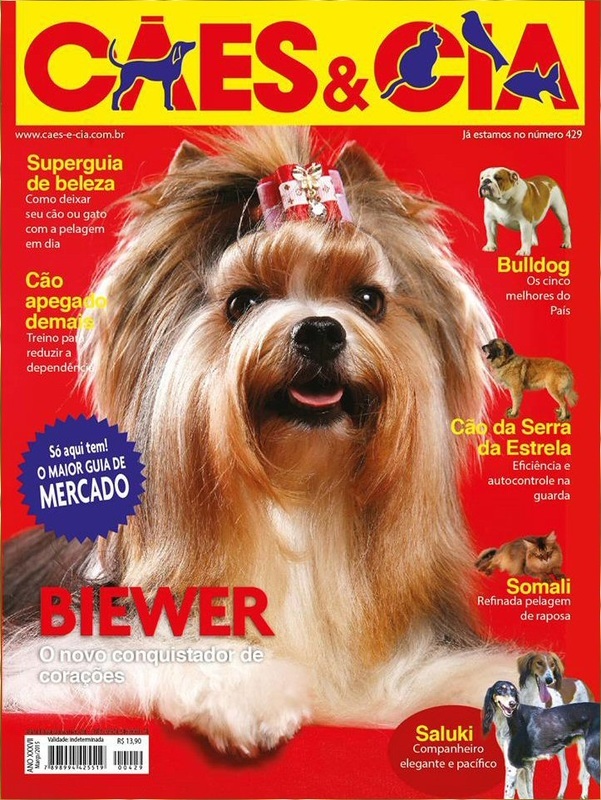 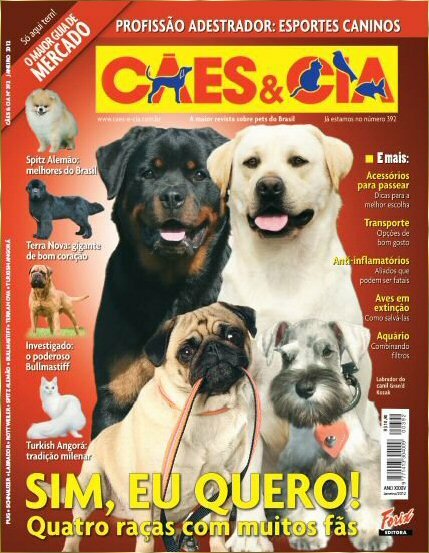 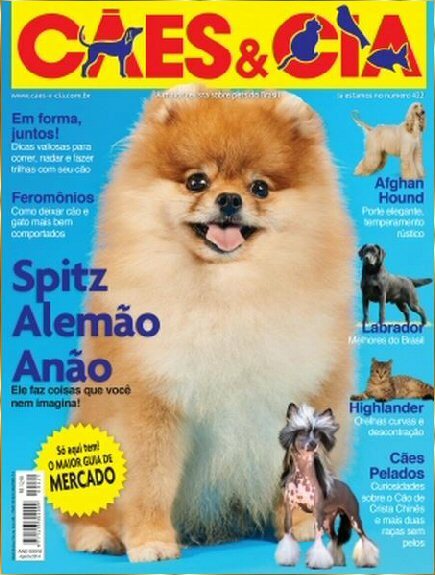 Brazilian Magazine "Cães & Cia"
​Our Somali "Simba" & our Turkish Angora "Morwenna"
Somali - The History of the breed! 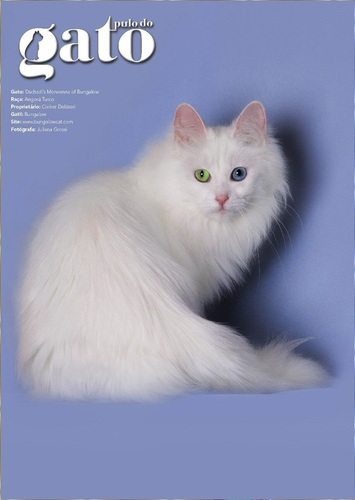 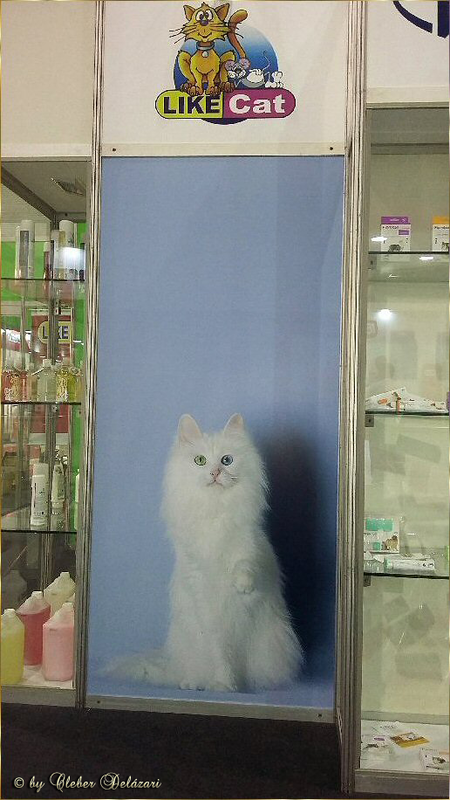 ​Turkish Angora - beyond the White! Turkish Angora - All grace and elegance of the ballerina cat! 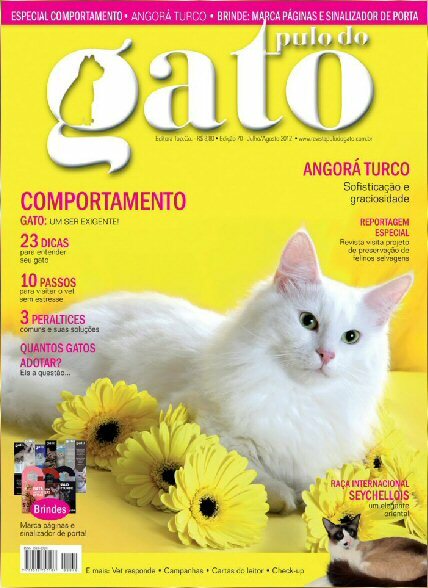 Somali - "Somali is already green-yellow"
Our Turkish Angora cat "Fluffy" is pictured on the food pack!